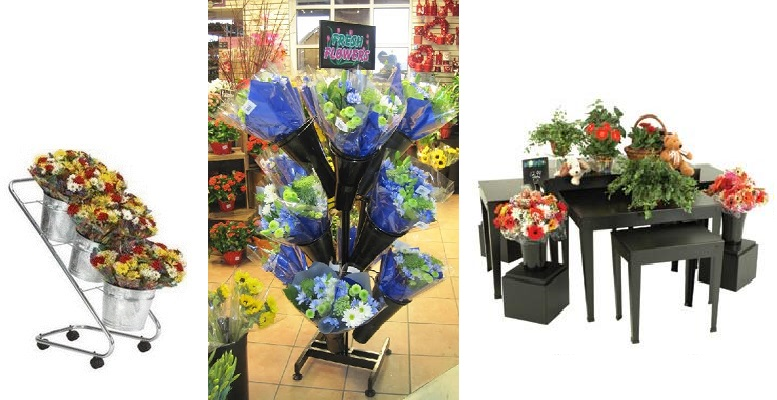 Flowers by themselves are pretty, but in order to increase your sales you want to make sure they really stand out! 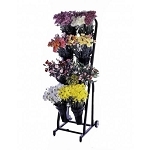 Floral displays and vases can really help increase your sales and give you a convenient way to display your various arrangements. 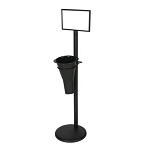 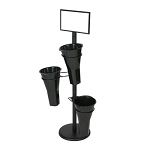 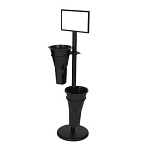 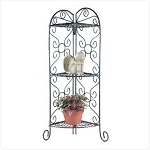 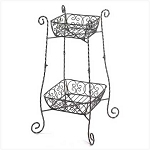 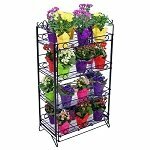 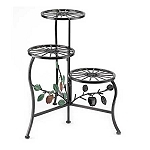 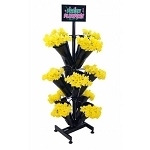 Check out our floral stands and mobile displays for added benefits! 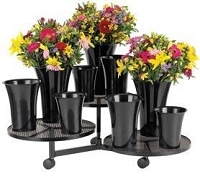 Whether its for individual flowers or a whole bouquet, you cannot go wrong in your decision to purchase displays and vases. 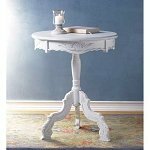 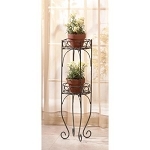 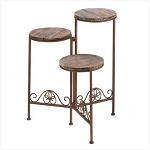 Each floral display piece is crafted in a way that is sturdy and durable yet looks delicate and fashion forward. 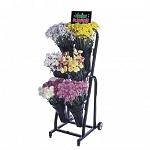 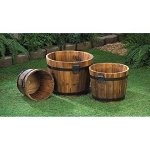 Discover more of our unique selection below!